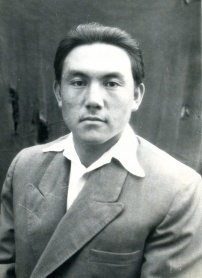 Nursultan Nazarbayev made it clear he will continue to play a role determining the future of the nation. 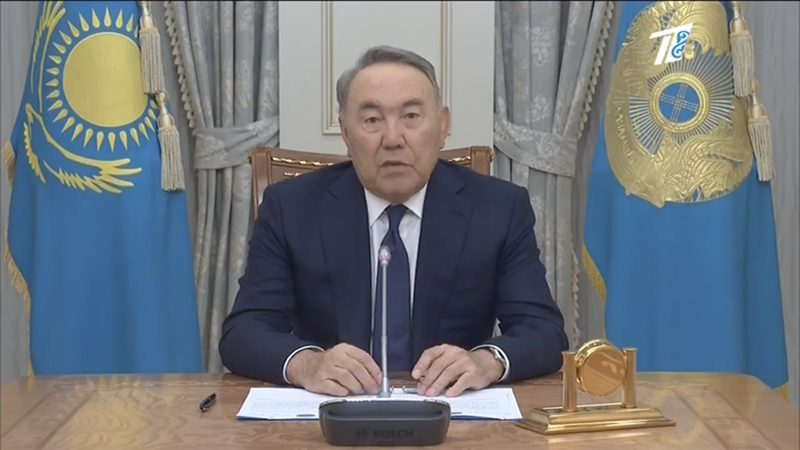 In a televised address to the nation, Nazarbayev said that the speaker of the Senate, Kassym-Jomart Tokayev, would take over as head of state until presidential elections can be held. The next vote is scheduled to take place in 2020. Joanna Lillis contributed reporting. Sign up for Eurasianet's free weekly newsletter.